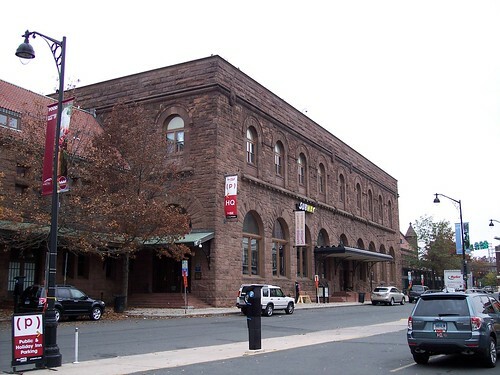 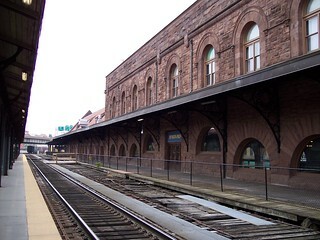 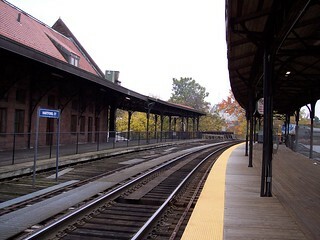 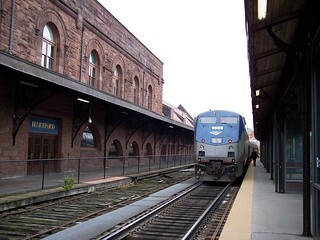 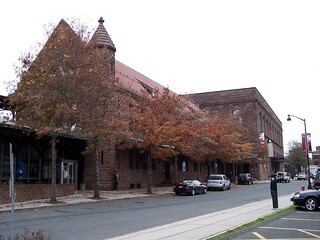 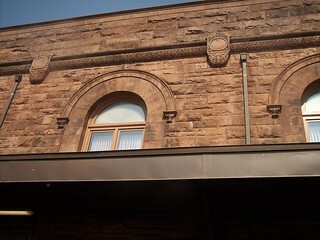 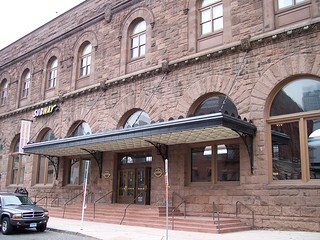 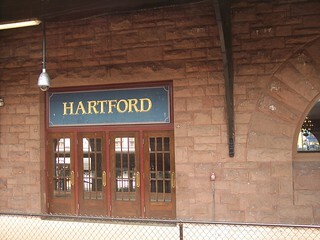 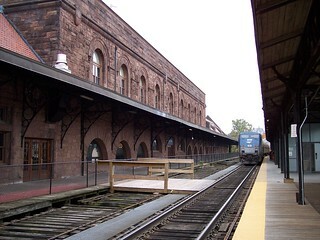 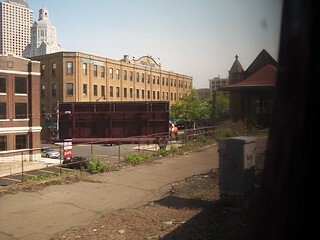 Hartford has a large old station. 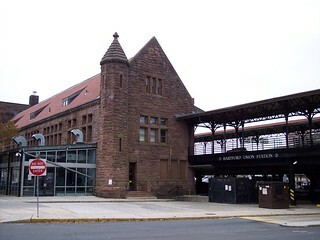 It appears the station dates from 1914. 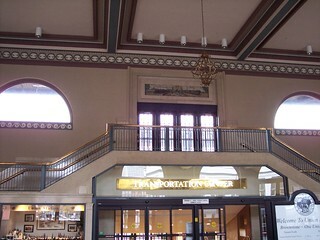 Inside the station. 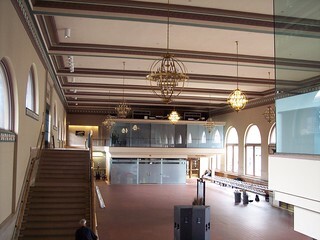 While you can still walk through the building, most of it isn't used by the railroad anymore. 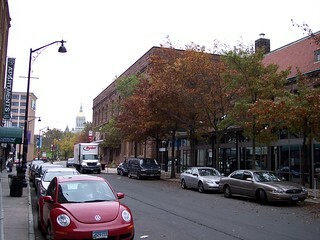 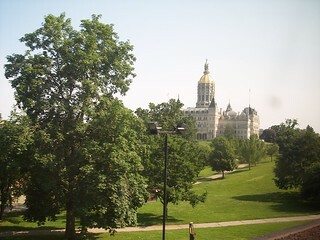 The capitol is near the station.